The Hague is home to world class art museums, a fairytale like parliament square and is the seat of the government of the Netherlands. 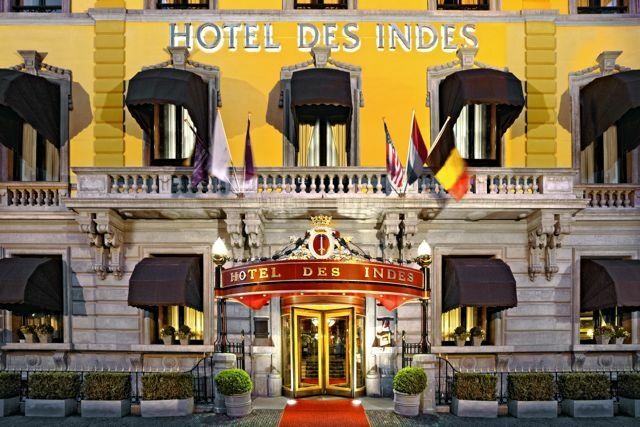 It is also the city of one of the most elegant hotels of the country: The Hotel Des Indes. 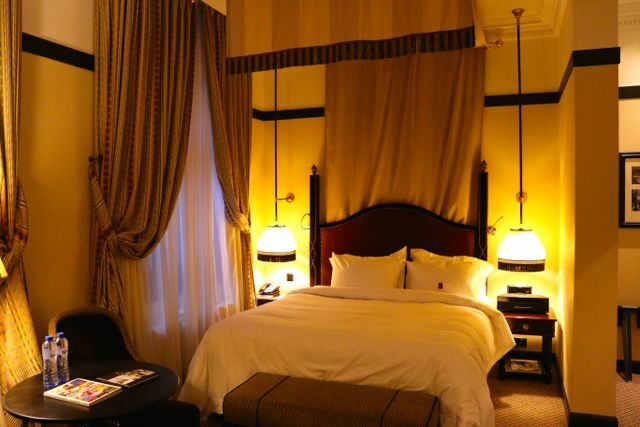 In 1881 it first opened its door as a luxury hotel and since then has welcomed a large number of famous guests. Many kings, emperors, state citizens, artists, scientists and writer has chosen this hotel as their home during their stay in the city. This historical hotel has endless stories and anecdotes to tell of people like Churchill, Eisenhower or even the Spice Girls who enjoyed the hospitality of this place. 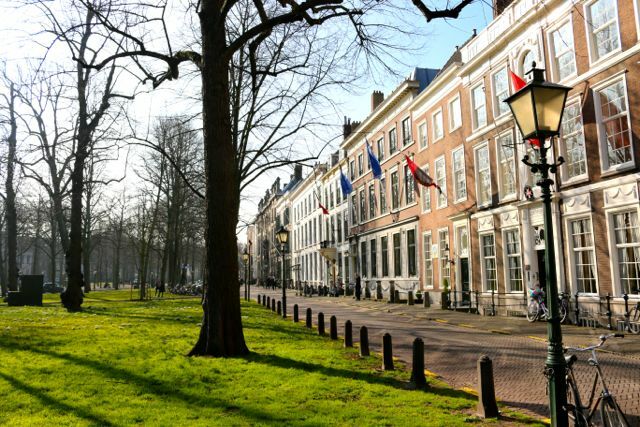 Until now it hasn’t lost any of its grandeur and elaborate elegance and is a haven of luxury in the heart of The Hague on a leafy square in the governmental and diplomatic district on the Lange Voorhout. 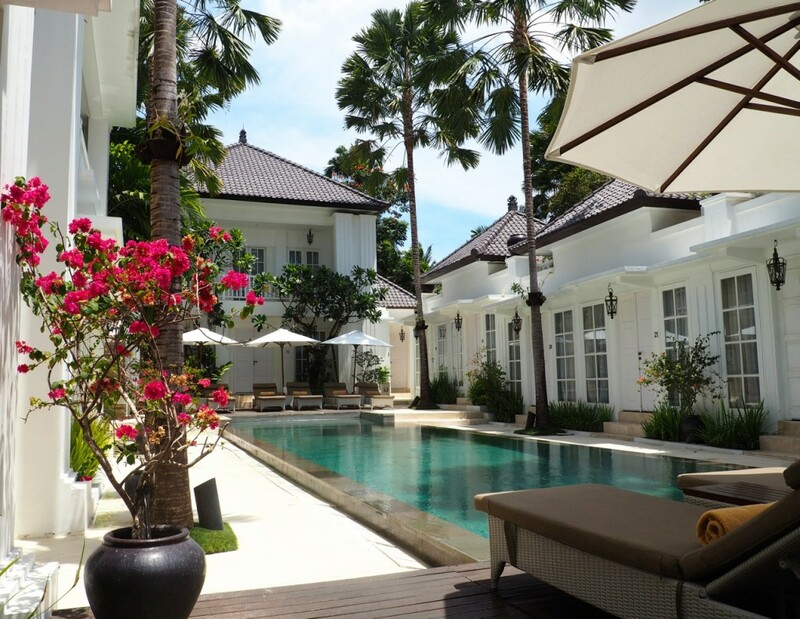 The main attractions are just a short walk away. I arrived at the Central Station in The Hague and decided to walk to the hotel which is easy to reach. 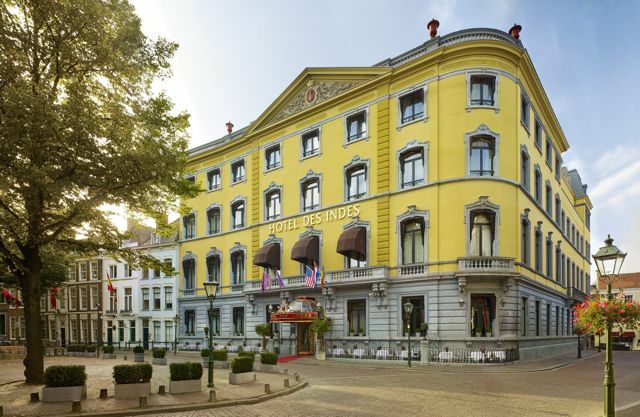 The Hotel des Indes is situated on the Lange Voorhout where all the embassies are situated. When reaching the hotel I was impressed by the beautiful outside of the building that once was built as a town palace. Having heard all the stories about the hotel I was very curious and excited for my stay in one of the most luxurious hotels of the country. Entering the lobby through the revolving entry door feels like a time wrap. 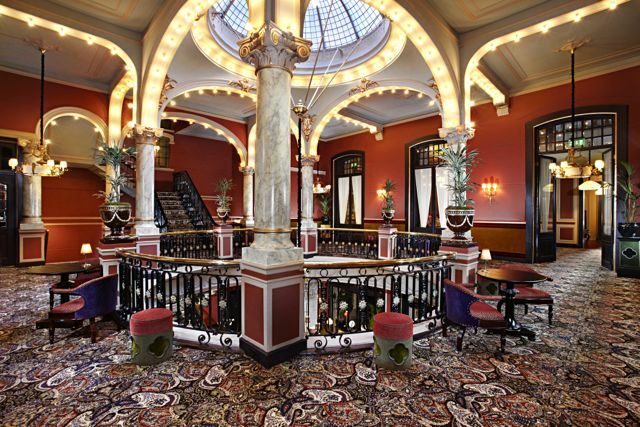 The gorgeous interior of the lounge with it’s chandeliers and staircases takes you back to the golden age. The hotel has recently undergone a major renovation but has been cleverly kept in all of its originality and authenticity. 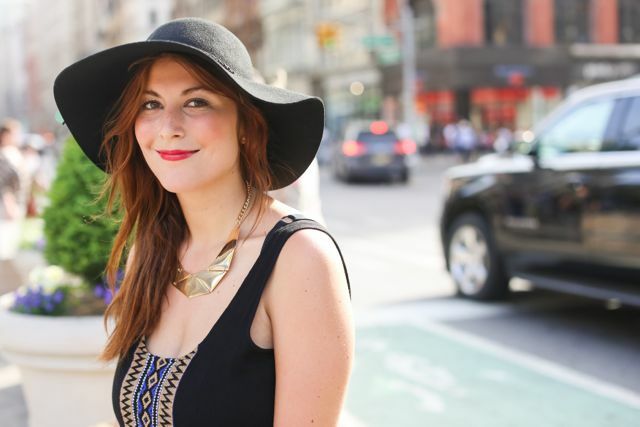 I was welcomed with such a warmness and friendliness of the staff and the check in was easy and quick. After giving me some brief explanations about the facilities I was guided to the elevator and made my way up to my room. For one night I was able to call the Superior room my home. A classic room with a majestic king-size bed, exclusive materials and all the comforts you would expect from a luxurious 5 star hotel like a large TV, mini bar, tea and coffee making facilities and high speed internet. I really liked the purple marble bathroom and the Molton Brown bathroom amenities were also a nice touch. As a guest of the hotel you also get access to the large Health Club that offers an indoor heated swimming pool, a steam bath, sauna, solarium and spa treatments and massages can be booked. 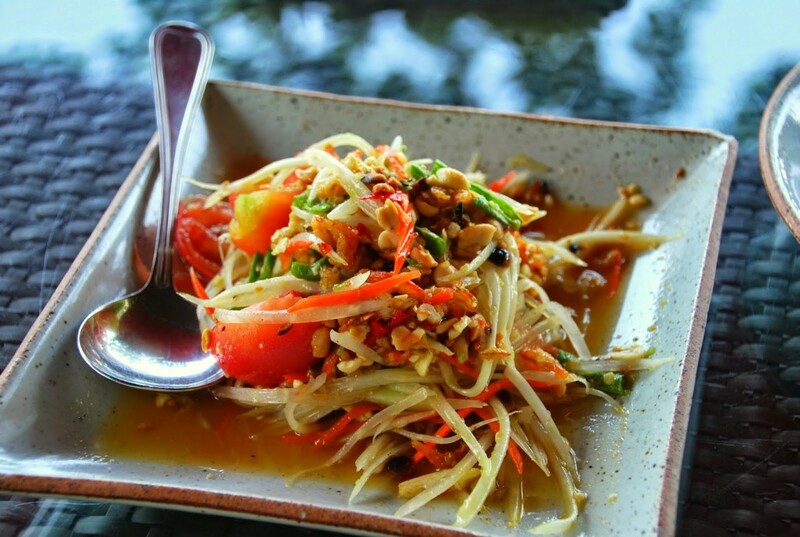 From 7 am to 1 am breakfast, lunch and dinner can be enjoyed in the restaurant and in the Lounge Des Indes. I had a delicious cocktail in the evening at the bar and really liked the excellent ambiance. Also the breakfast buffet in the morning had everything you could wish for and was arranged with a love for detail. 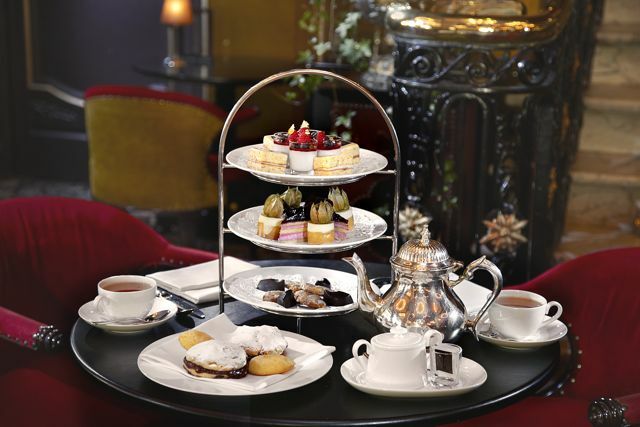 When visiting the city and even if you are not a guest of the hotel but still want to enjoy the nice atmosphere of the lounge, I can recommend to come by to try the High Tea there. One thing which I want to highlight is the service of the staff. It was truly exceptional and if you have any questions about the city, make use of the 24 hours concierge service. 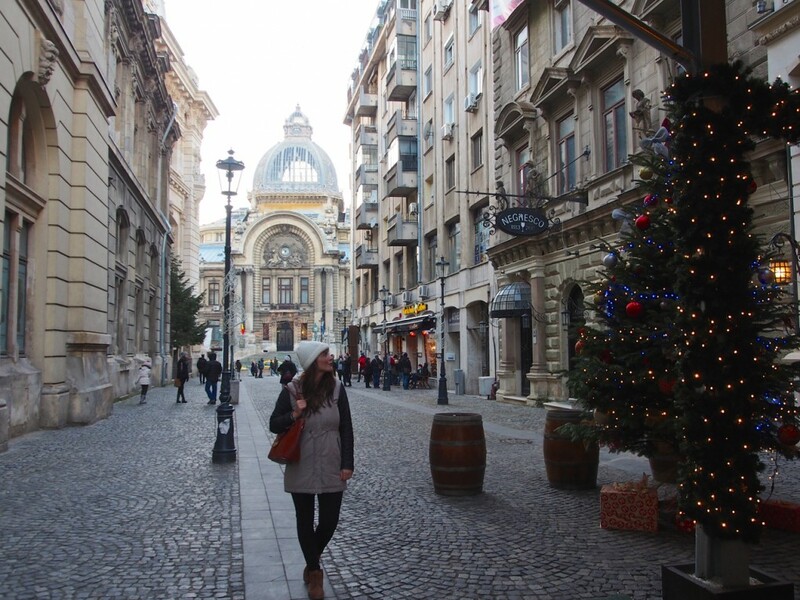 I got some fantastic recommendations of things to see and a list of nice cafés and restaurants. 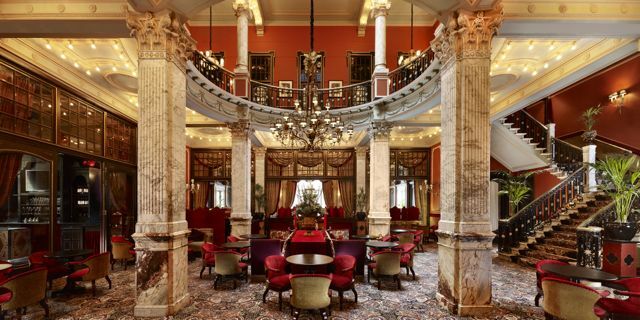 The Hotel des Indes is one of the finest classic hotels of The Hague and has this special atmosphere with its magnificent decor and spectacular setting. If you have a special occasion coming up book this hotel full of tradition and history for a memorable stay.